To bring to life the new habitats and exhibits proposed in the Dakota Zoo’s Capital Campaign & Zoo 2020 initiatives. With expertise in aerial photography and 3D imaging software, MABU’s affiliate Shutter Pilots proposed a 3D visualization that could elevate campaign fundraising efforts beyond words alone. MABU provided video elements that show the projects’ general appearance and size, but mapped atop video of their future sites. The footage enhances expectations and generates improved funding efforts toward the goals for Zoo 2020. 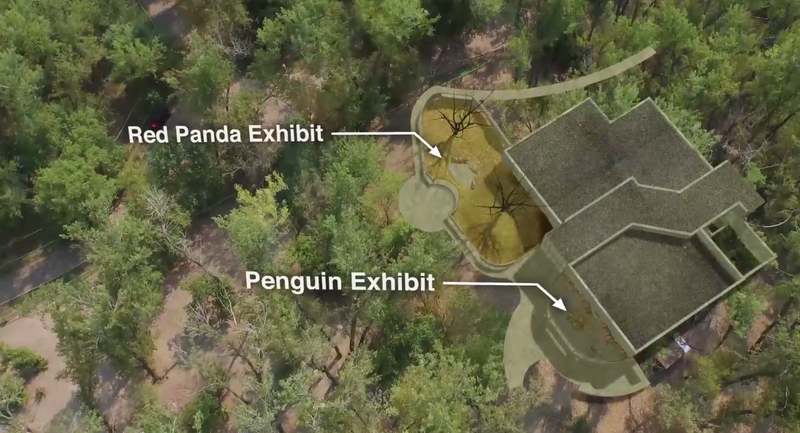 This video displays the MABU-made 3D visualizations, which are seamlessly integrated into the appeal from the Dakota Zoo.